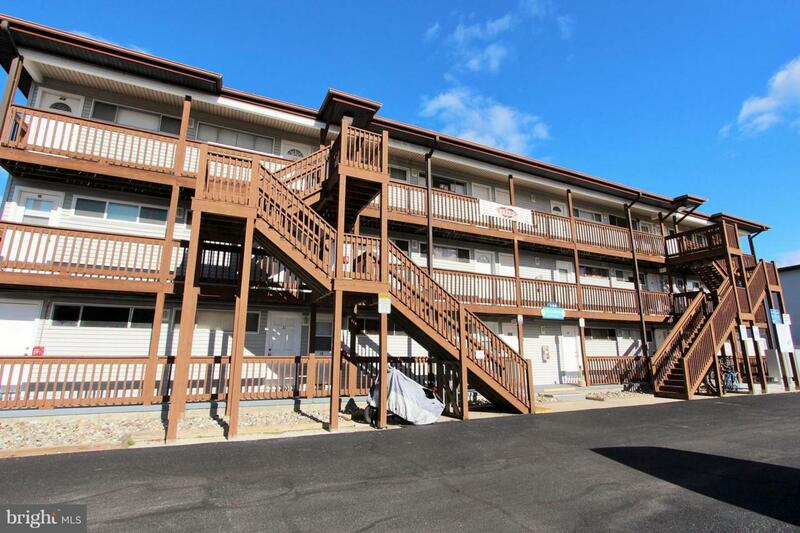 Located on the canal, this 1 bedroom, 1 full bath condo is conveniently located to many ocean city attractions. Restaurants, mini-golf, and of course the boardwalk are only minutes away. This home would make an excellent vacation spot or investment property. Must honor existing rentals. Seller is participating in a 1031 exchange, no cost to buyer.